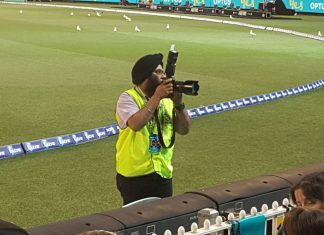 Cricket fans that had their eyes peeled on the hallowed grounds of the G during the recent test match series, would have caught a glimpse of the colourful turban, neon bright safety vest and massive long distance lens sported by our photographer on ground RAVINDER SINGH JABBAL. 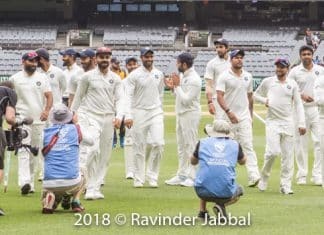 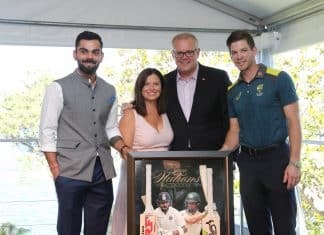 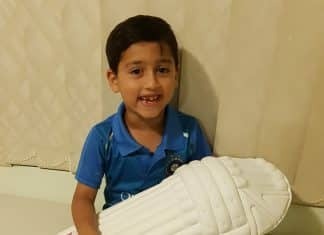 Capturing action shots, sideline huddles, spectator joys and defining moments of the sport that is currently the nation’s grand obsession, Ravinder shares his experience of working within the inner sanctum of the most iconic sporting venue in the world. 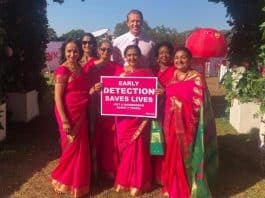 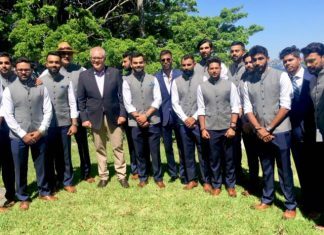 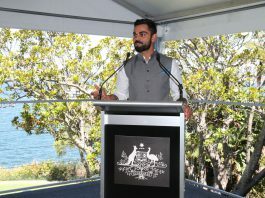 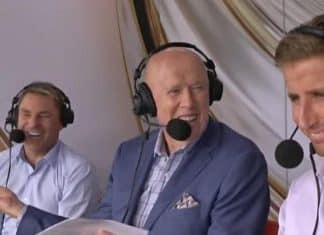 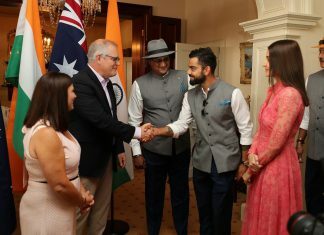 Early on during the match, Indian broadcaster Sony quietly switched off Australian commentator Kerry O’Keeffe, blacking him out from Indian airwaves. 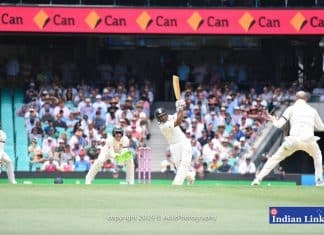 Nothing could have prepared the Aussies for the onslaught that erupted on Day 2 of the Sydney test. 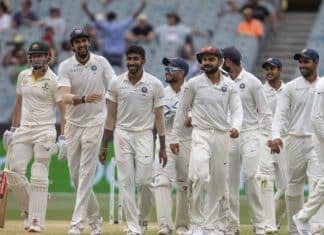 Has India finally found the blueprint to overseas success? 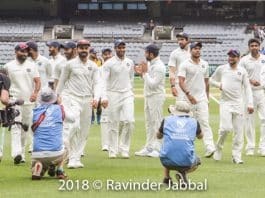 Unlike last year’s bore-fest, the MCG Boxing Day Test exploded into life on the third day. 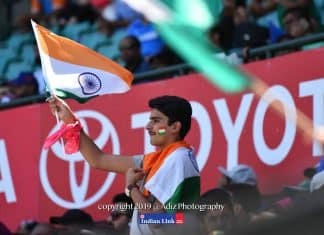 RITAM MITRA reports.